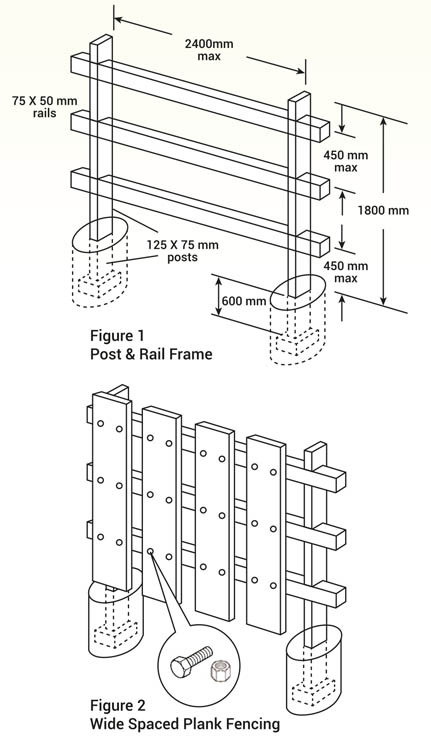 The design and construction of a fence around your home are not just for boundary markings. It also complements the style of your home alongside providing privacy and some level of security. 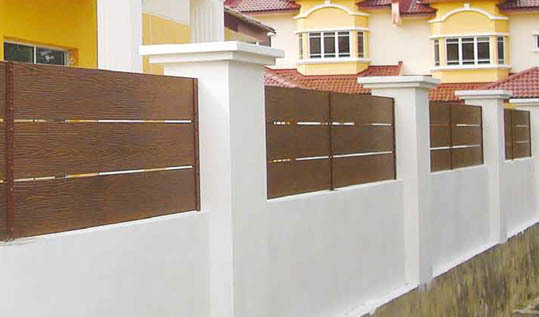 UCO Fence is ideal in complementing your ideas and concept for a fence which best suit your particular needs. It is an autoclaved cellulose fibre cement fence product that is 100% asbestos free, available in arrow, square and round edges, all with wood grain texture giving you a timber look-like product enhanced with fibre cement durability. Prime board before painting. For water based paints, apply directly as first coat. A universal primer must be used for oil based paints. Texture paint must follow paint manufacturer's recommended sealer. Alkali resistant primers are not required.